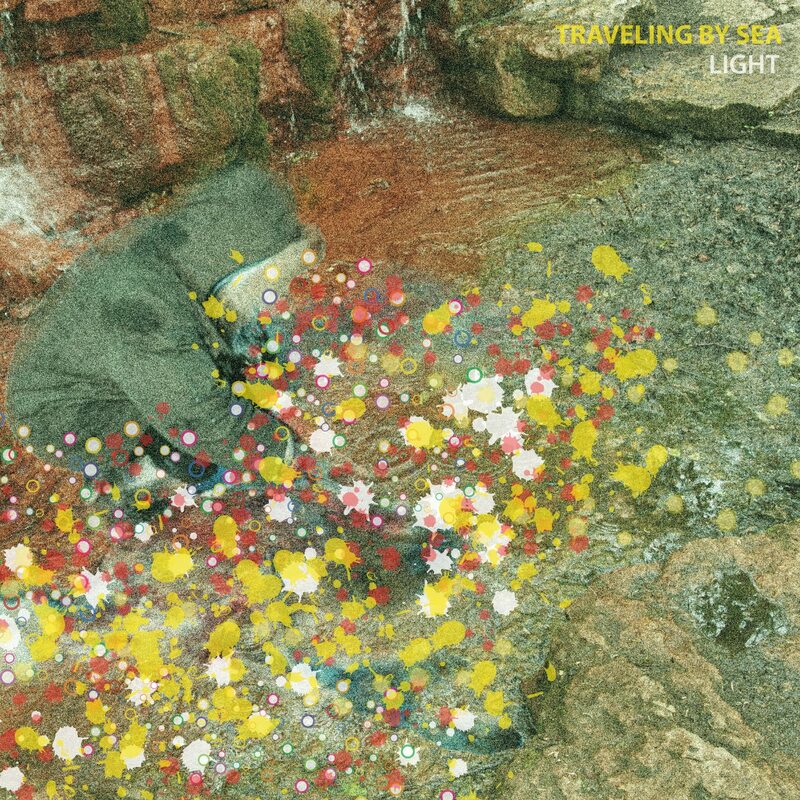 Traveling By Sea is the side-project of new Pomegranates member Dan Lyon. The self-released debut EP, Light was released last month, coinciding with their tour with the She Bears (Deep Elm Records). Right away you can hear why the Pomegranates sought out Dan to be in their band as he specializes in the same unconventional songwriting and atmospheric shimmering guitar style in both bands. “Summer” opens the EP with breezy bending guitars, well placed glockenspiel and a group-shouted chorus. “Teenager” is bouncy with intermingling guitar lines, Dan’s baritone vocals and a super-catchy chorus to go along with a mid-song house party freak-out with crazed laughter and more shouted vocals. The jaunty country-tinged finger-picked guitar makes “Silver” a standout with its spirited sing along moments. The title track, “Light” features heavily reverbed vocals and showcases Dan’s inventive arrangements. The last song on the 5-song EP, “Ghost” features chiming atmospheric guitars and much like the EP, it is over before you are ready for it to be. The songs are even better live as the band is tight and energetic and the sing-a-longs translate well to the live setting. 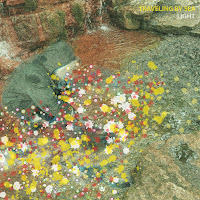 Traveling By Sea have created a promising debut of psychedelic art-rock that Dan has chosen to put up on Bandcamp for FREE download but you can also kick the deserving band a couple of bucks if you so choose. Pierce The Veil - "Selfish Machines"